It will be craftable, is friendly, and throws snowballs at enemies. 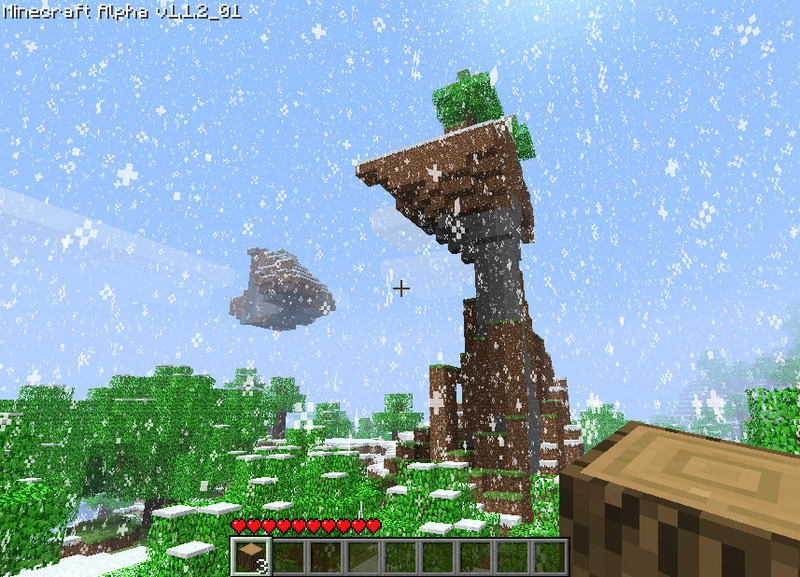 Also melts in hot biomes. Also, they spread snow by walking around. Nice. One of the best things about Minecraft is how publicly the game is being developed. If I’ve not been blogging or tweeting much recently, it’s because I’ve discovered Minecraft!